This contest is a bit different, we want you to submit a picture (that YOU took) that follows the theme for the challenge of the week. 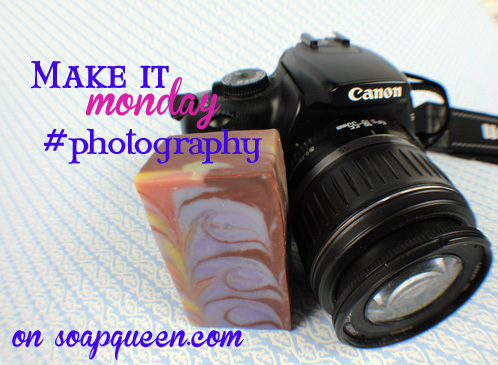 This week is all about using capturing great pictures of your bath and body products. For some great tips on photographing your products, check out this blog post. Post your pictures of your soapy photography to Bramble Berry’s Facebook page during the entry period (January 15th -January 29th). Your entry must have the hashtag of the week in order to be entered into the contest. This week, your picture must have the hashtag “#photography“. At the end of the two weeks, Team Bramble Berry will pick our favorite soaps. 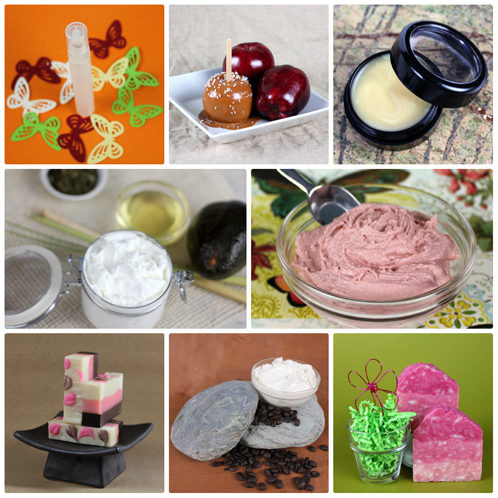 The winners of the challenge will be featured in their very own Soap Queen Blog post. You have until Tuesday, January 29th to post your #photography. Next Post: Bramble Berry Athletic Club 2013: Get in on the Action! Wohoo, this is cool. I am going to write a book in the spring about how to photograph soaps. I am a new soaper but have been a professional photographer for over 30 years. I was going to contact Anne-Marie anyway to solicit help in getting some awesome looking soaps in the studio to feature in the book. This is great stuff! Cool! I love photographing my soap! How fun! I’m about to make some new products too! Perfect timing. Yay it’s back! 🙂 I enjoy seeing what people send in. This is awesome! I’m really getting into photography (getting a DSLR this year :D) but I don’t have FB. Kinda stinks, but I’ll see what I can do. Congrats!!! !Have you picked any names yet? O’ so exciting!